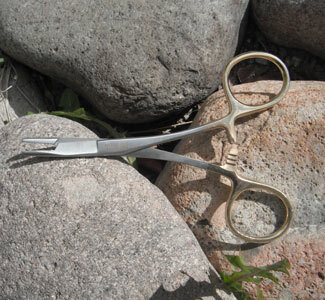 Light weight, magnetic closure, left side for nymphs, right side for dry flies. 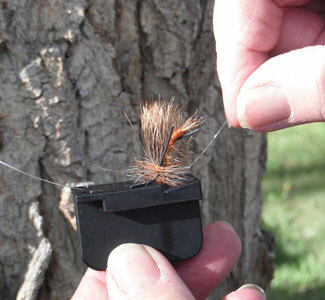 Few fishermen can get by with just one on these fly boxes. 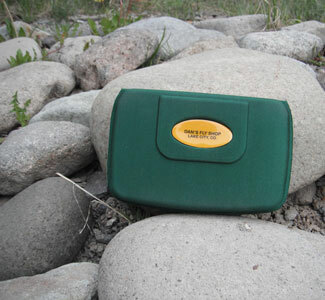 The fly box is at the top of the list of fly fishing necessities. 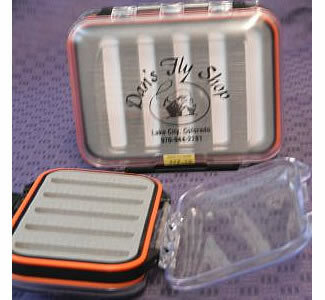 This box helps keep your flies organized and in top condition. The space inside keeps flies from getting crushed and “mussed”. 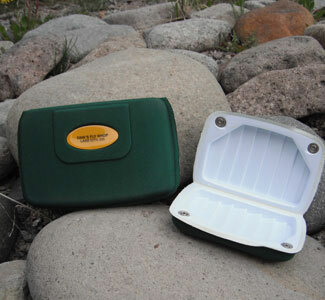 The box will fit in your shirt or vest pocket for quick easy access. Ripple foam interior secures dry flies and/or nymphs.Medium box measures 3.5 X6 in. Small box also available.